Mark J. Lindquist understands the power of timing and networking in North Dakota. Lindquist shares his experience on how he ended up speaking at the 2016 North Dakota Petroleum Council’s annual meeting. 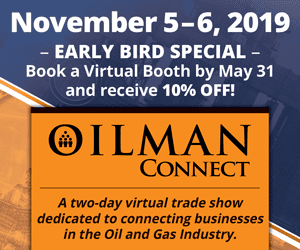 Lindquist said he felt honored to present his keynote “Passion” to the oil and gas industry during a time when oil prices were low. Lindquist has shared the stage with former U.S. Attorney General Janet Reno, Senator John McCain, Magic Johnson, Edward James Olmos, Grammy Award winning artists Rihanna, Brooks and Dunn and Brandy, Academy Award nominated actor Liam Neeson, The Band Perry, Craig Campbell, Dierks Bentley, CEO Bob Nardelli (Home Depot), Steve Case (AOL/Time Warner), Ken Thompson (Wachovia), Jeff Swartz (Timberland) and Ben and Jerry (Ben and Jerry’s Ice Cream). Throughout his entertainment career, Lindquist has performed for the Tuskegee Airmen, the Secretary of the Interior Gayle Norton, Secretary of Commerce Don Evans, Secretary of Labor Elaine Chao, Members of Congress, Sargent Shriver, Mia Hamm, Tony Stewart, Jordin Sparks, The Washington Redskins, The Atlanta Falcons, and The New York Giants (NFL), the Florida Panthers (NHL), the Washington Nationals (MLB), the NCAA, Universal Studios and The Supreme Allied Commander of NATO Europe. Currently, Lindquist travels the country delivering keynote addresses for businesses, colleges, young professionals networks, conferences and school assemblies. 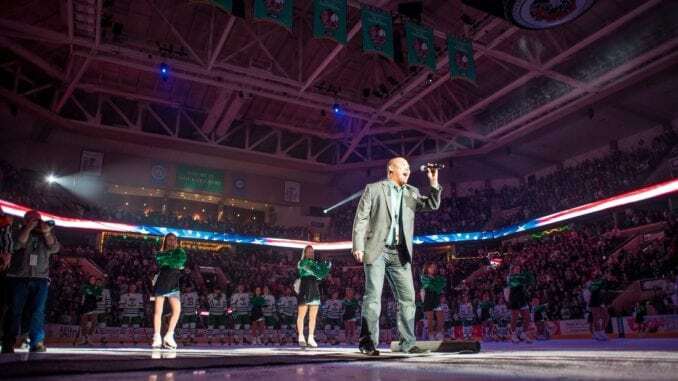 He also performs the National Anthem for collegiate and professional sports teams and is the full-time National Anthem singer for the National Champion University of North Dakota Men’s Hockey program as well as a guest performer for the College World Series, WE Fest, The Minnesota Twins, The Minnesota Lynx, The Los Angeles Dodgers and The Minnesota Vikings.